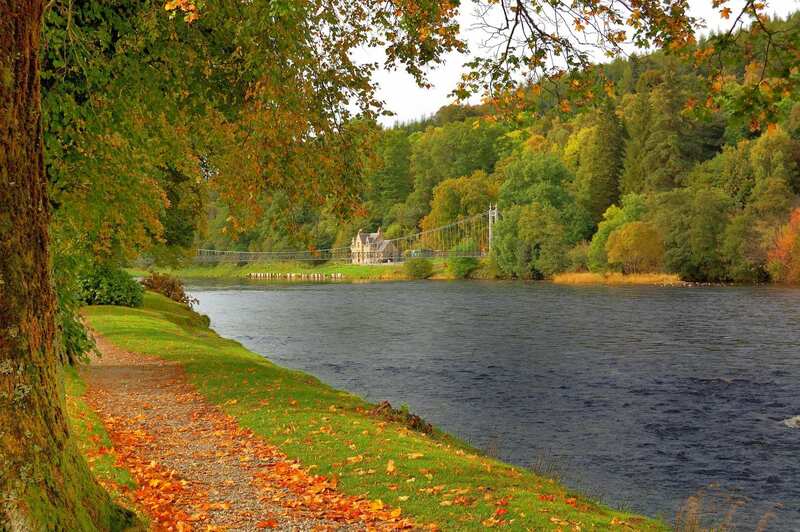 Explore the Speyside Way and Tomintoul Spur at your own pace on a self-guided walking holiday. Accommodation, luggage transfer and custom holiday pack included. 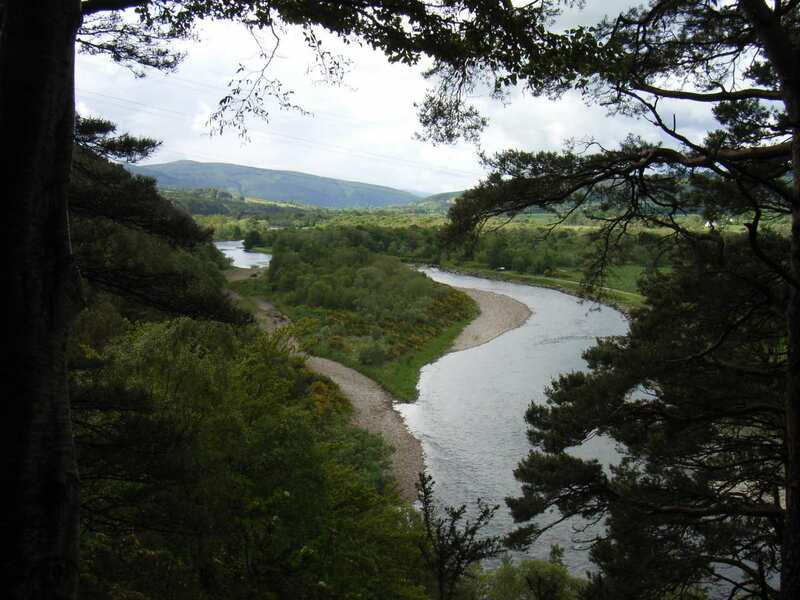 A walk from Buckie to Aviemore along the Speyside Way, with an additional trek out to Tomintoul. 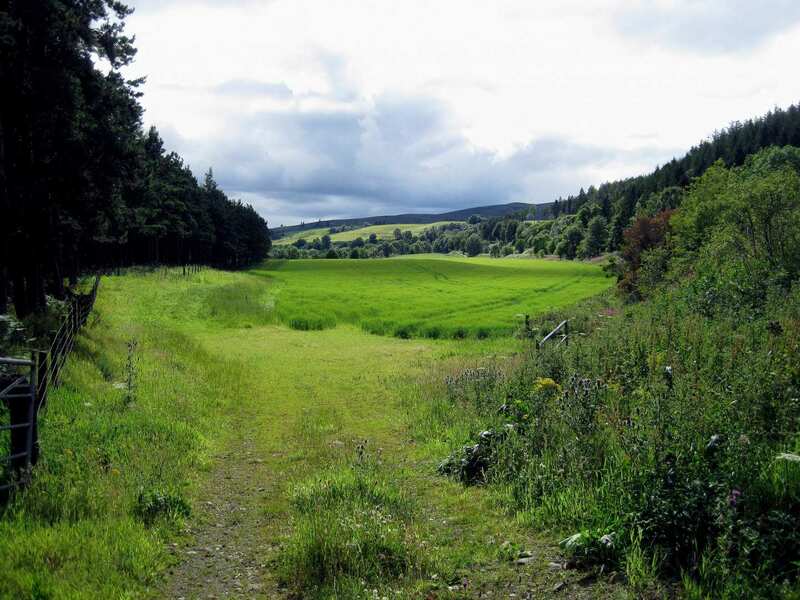 The Tomintoul Spur extension juts from the trail at Ballindalloch. 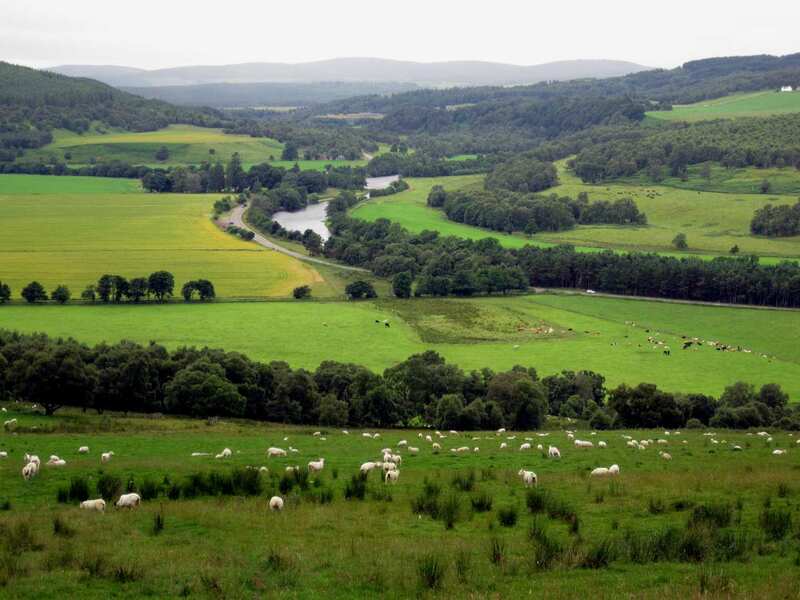 It adds a 15-mile trek up through the wild moors of Glenlivet to one of the highest villages in Scotland. 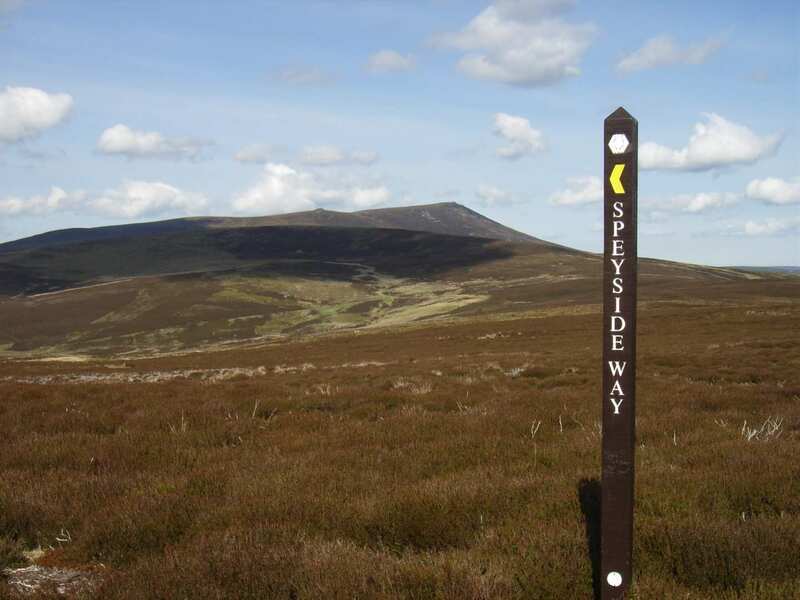 It’s a steeper trail than you’ll find on the rest of the Speyside Way, but the climb awards phenomenal views from Carn Daimh over the surrounding Cairngorm Mountains – and presents an opportunity to visit the famous Glenlivet Distillery. The extension then reunites with the main trail where it left off, and the holiday continues to complete the remainder of the full Speyside trail to Aviemore. 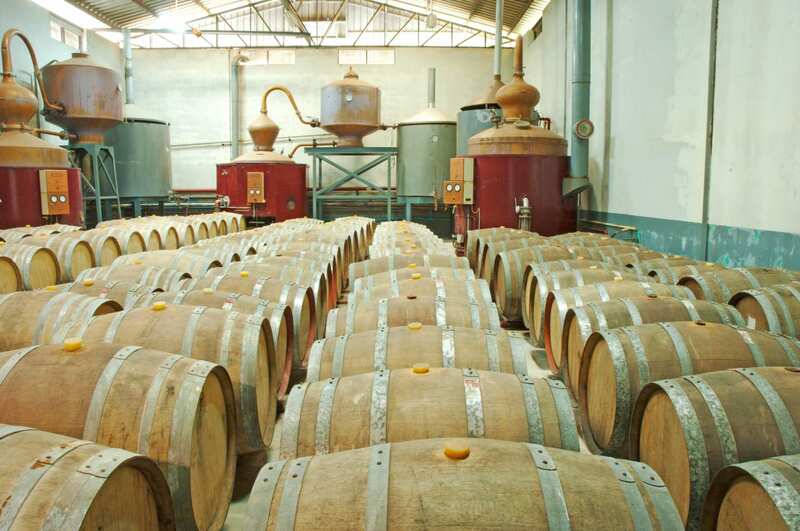 Indulging with a dram of delicious whisky at the Glenlivet Distillery. 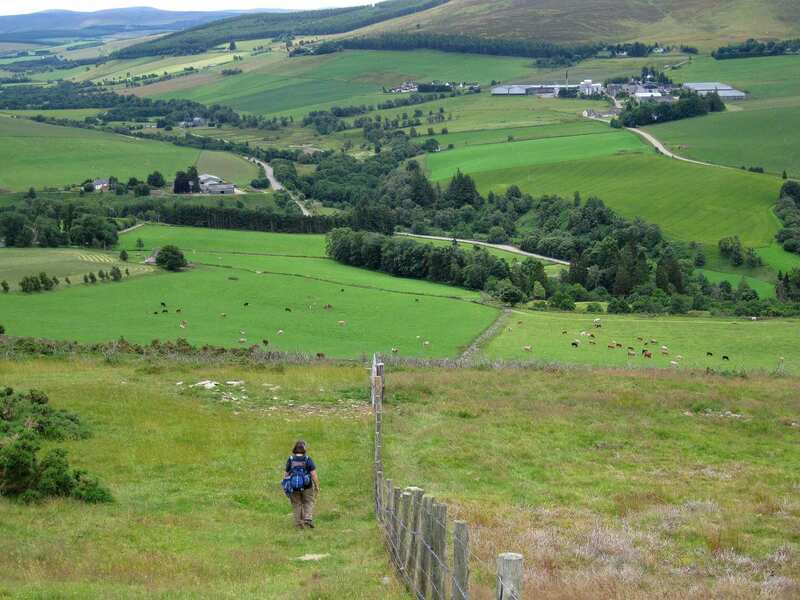 Climbing the Tomintoul Spur to the highest village in the Scottish Highlands. Admiring the vast peaks and breath-taking surroundings of the Cairngorm National Park.